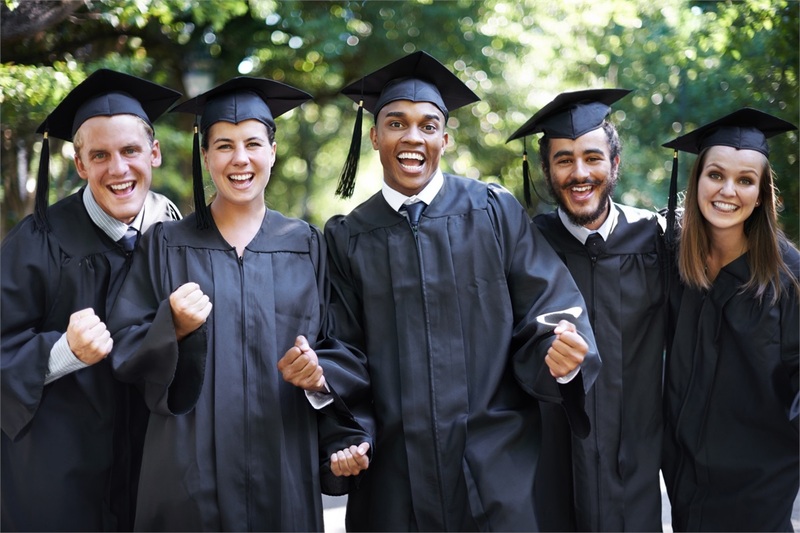 529 plans are one of the best ways to save for your child’s college education. Named after Section 529 of the Internal Revenue Code, a 529 plan is an investment account used to pay for a beneficiary’s college expenses. 529 Plans have been available since 1996, but only a 13% of families used them to pay for college in 2016-17, down from 16% the prior year. 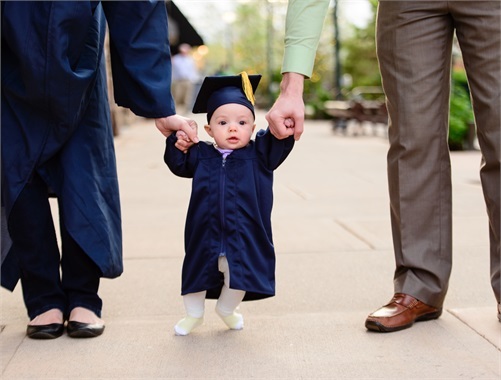 A family can invest in a 529 plan account without the earnings being taxed as long as the funds are used to pay for qualified expenses. 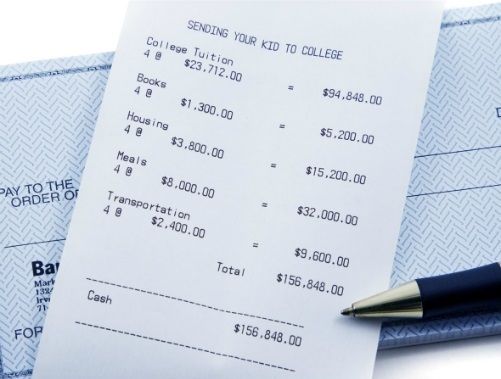 Depending on the number of children you have, paying for college is the most expensive event outside of paying for retirement. However the total price of paying for college can be decreased by making smart decisions. 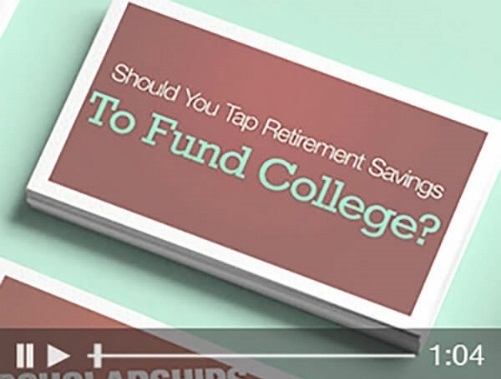 The earlier parents start depositing money into a 529 college savings plan, the more time their money has to grow. IIS Financial Services is partners with the Next Gen 529 College savings plan that is offered to Maine residents. NextGen is Maine’s Section 529 plan and is administered by the Finance Authority of Maine.